This wisdom also applies to humans and especially babies. Like puppies, the body weight of babies increases substantially over time, and the effect of heavy metals on a small baby is disproportionally greater than on weightier adults. 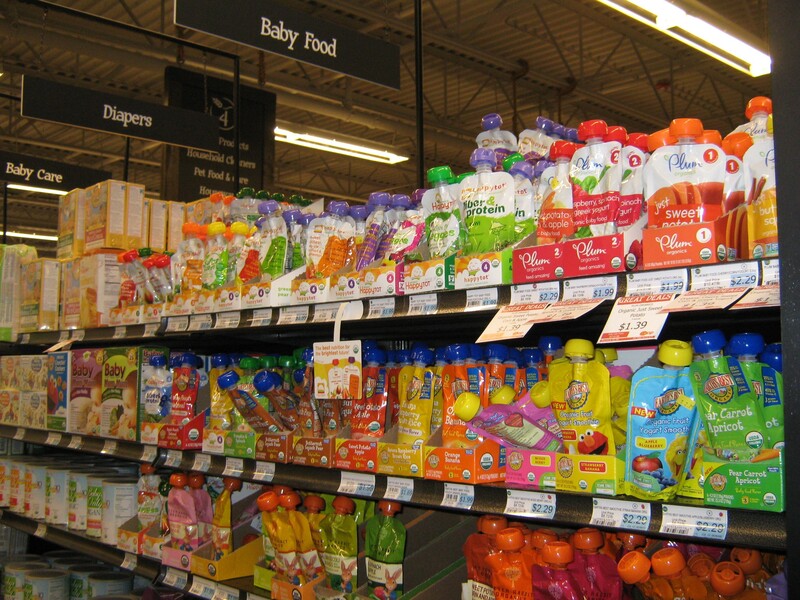 In addition, FDA officials recommended that pregnant women also vary the grains they consume. As rice plants grow, they absorb more arsenic than other crops. According to Plant Biologist Jody Banks of Purdue University quoted in Deborah Blum’s The Trouble With Rice (NY Times, 4/18/14), “The issue with the rice plant is that it tends to store the arsenic in the grain, rather than in the leaves or elsewhere.” In its press release, the FDA noted that although arsenic occurs naturally in soil and water, fertilizers and pesticides also contribute to arsenic levels. 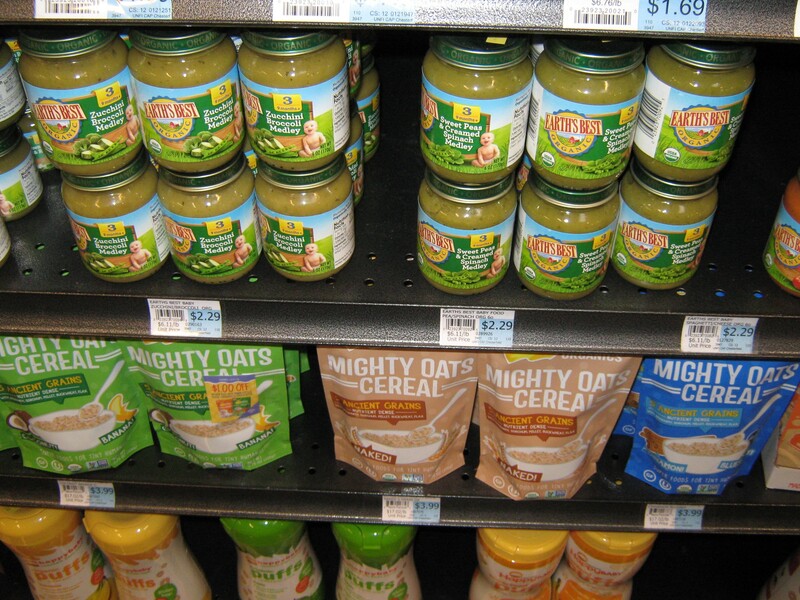 In its “Advice for Consumers,” included in the FDA press release, like Dr. Joe Bartges’ recommendation to Ted Kerasote on his dog’s diet, the federal agency advises “all consumers to eat a well-balanced diet for good nutrition and to minimize potential adverse consequences from consuming an excess of any one food.” In sum, rice cereal shouldn’t be the only source, and does not need to be the first source, of nutrients for your baby. The website Momtastic Wholesome Baby Food offers “easy, fresh & nutritious homemade baby cereal recipes” using whole grains, including a rice cereal made from brown rice. 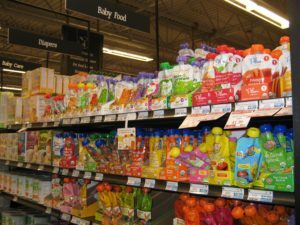 In making the various baby cereal recipes, the whole grains are first ground (in a blender or food processor) into a powder. It would be advisable to use organic whole grains since as noted by the FDA, fertilizers and pesticides contribute to arsenic levels.